Chekhov started writing about theatre in newspaper articles and in his own letters even before he began writing plays. Later, he wrote in detail about his own plays to his lifelong friend and mentor Alexei Suvorin; his wife and leading actress, Olga Knipper; and to the two directors of the Moscow Art Theatre, Stanislavsky and Nemirovich-Danchenko. 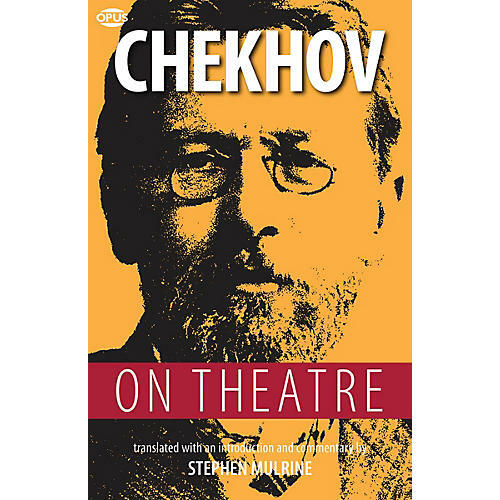 Collected here in Stephen Mulrine's vivid translations, these writings reveal Chekhov's instinctive curiosity about the way theatre works - and his concerns about how best to realize his own intentions as a playwright. Often peppery, passionate, even distraught, as he feels his plays misinterpreted or undermined, Chekhov comes over in these pages as a true man of the theatre.